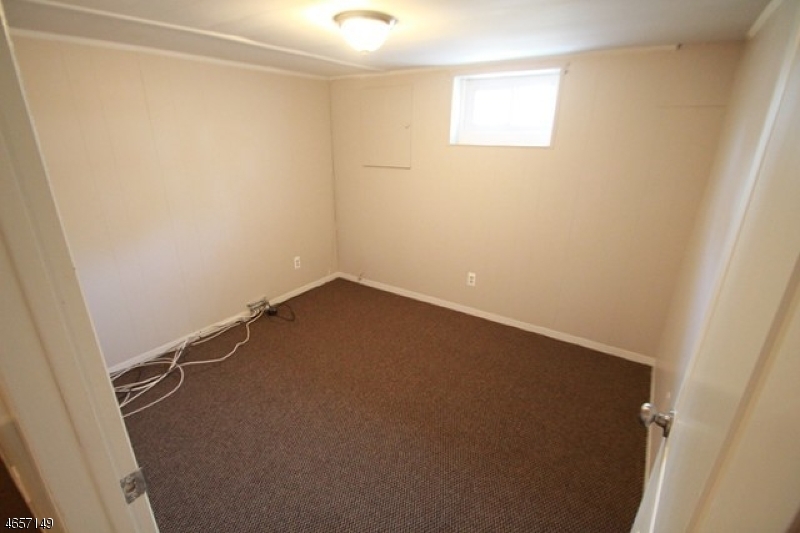 All potential tenants must be screened by the National Tenant Network. 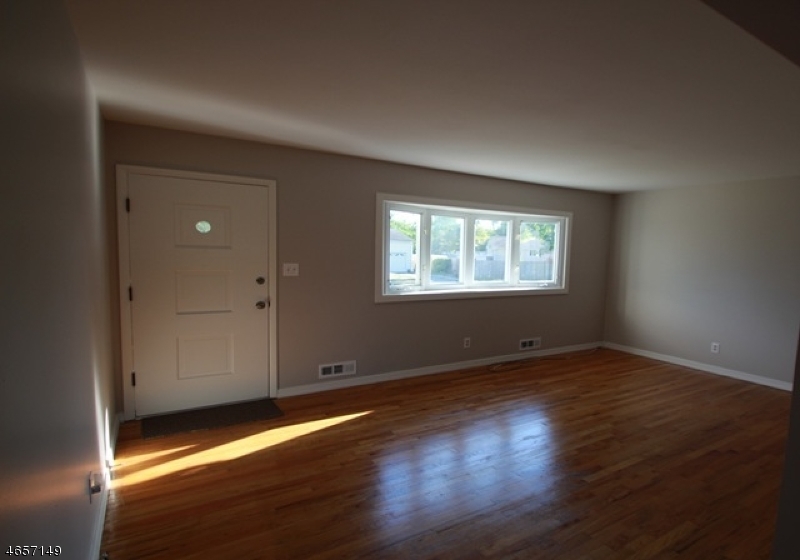 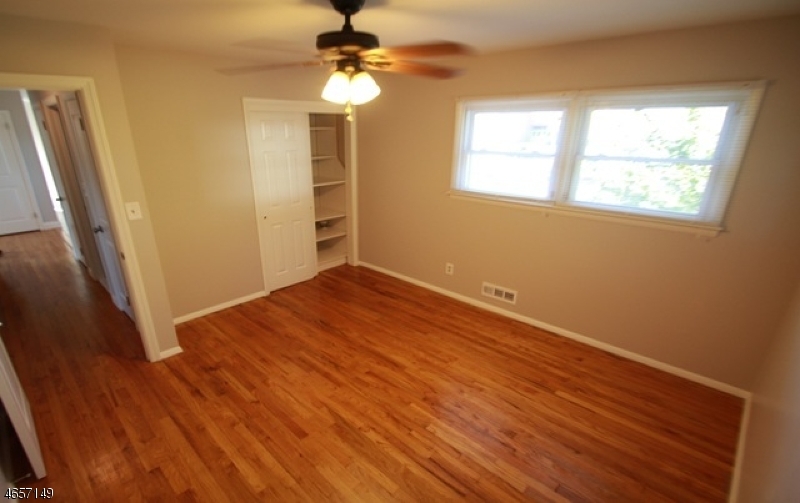 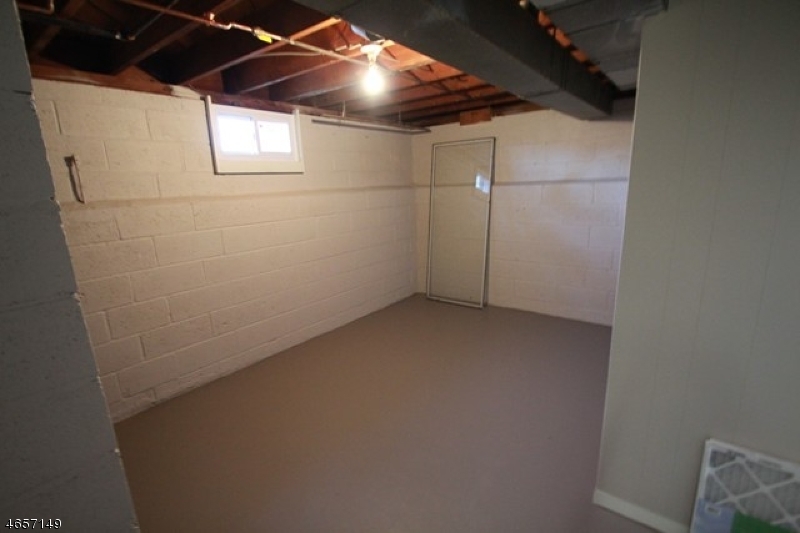 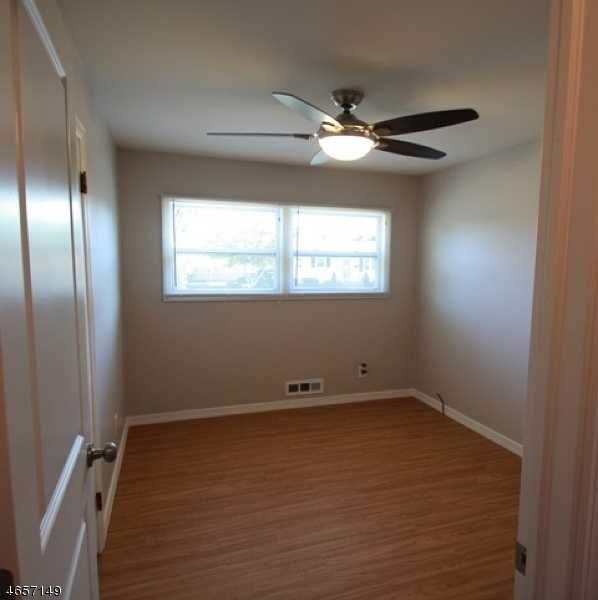 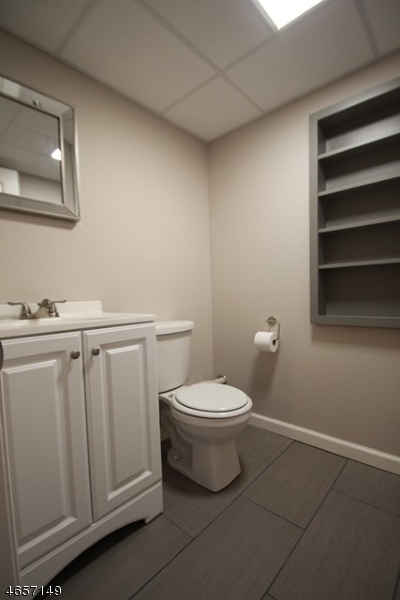 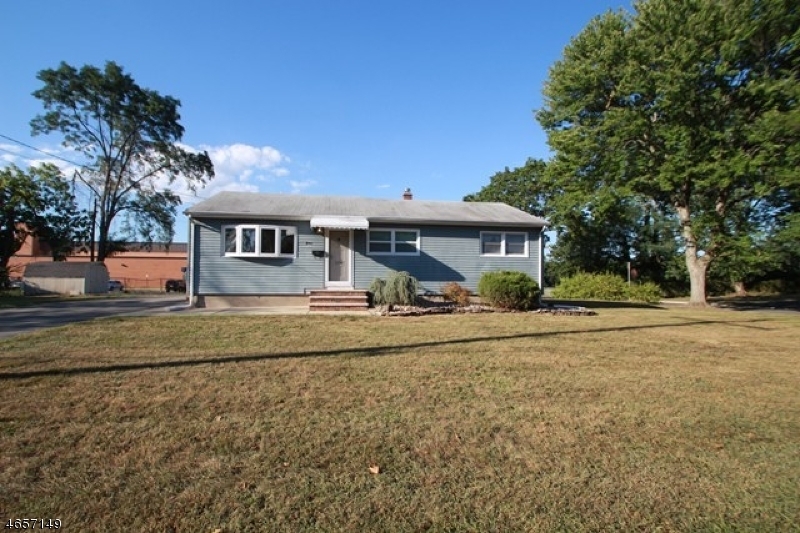 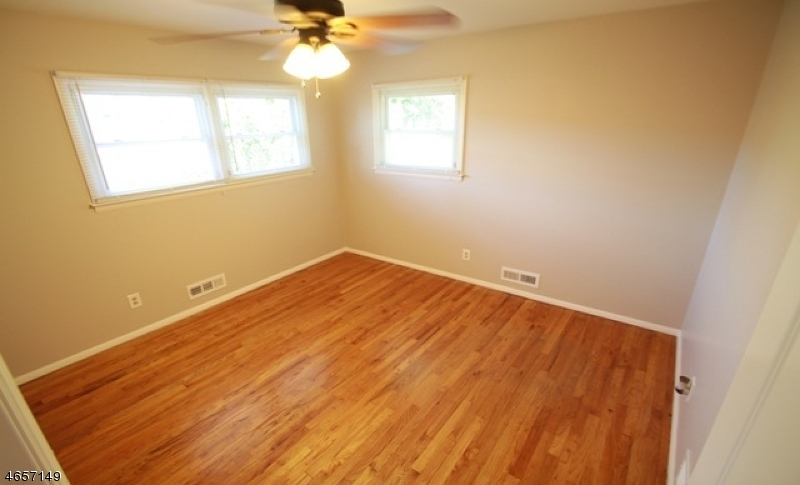 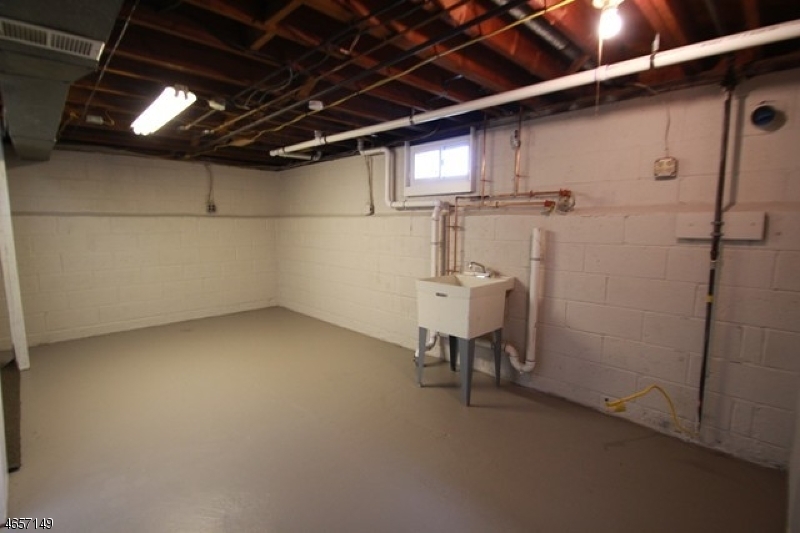 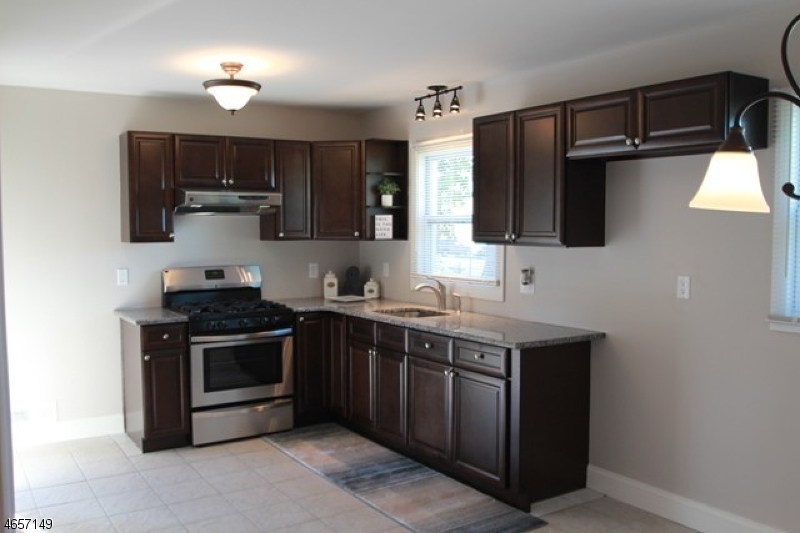 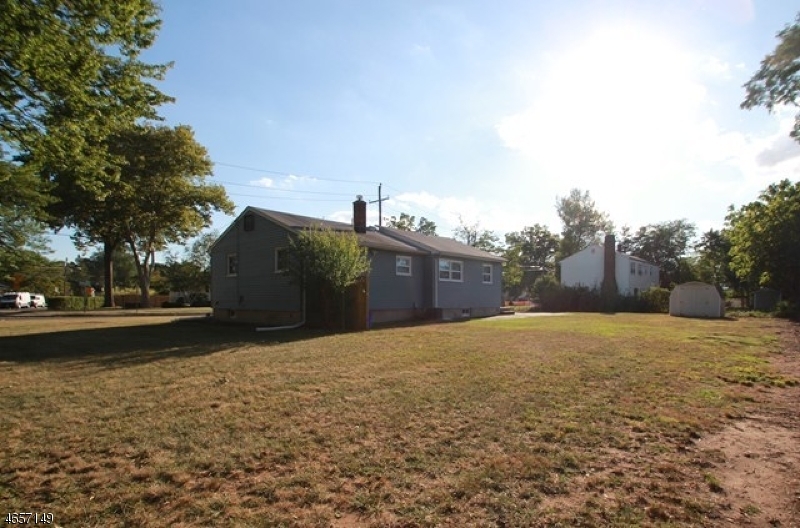 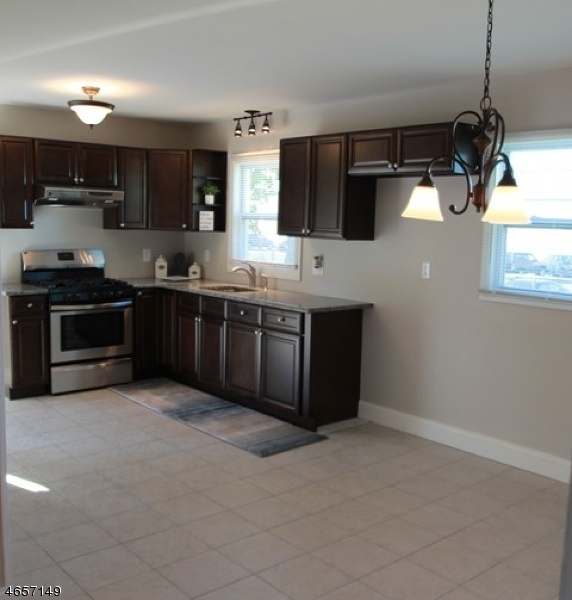 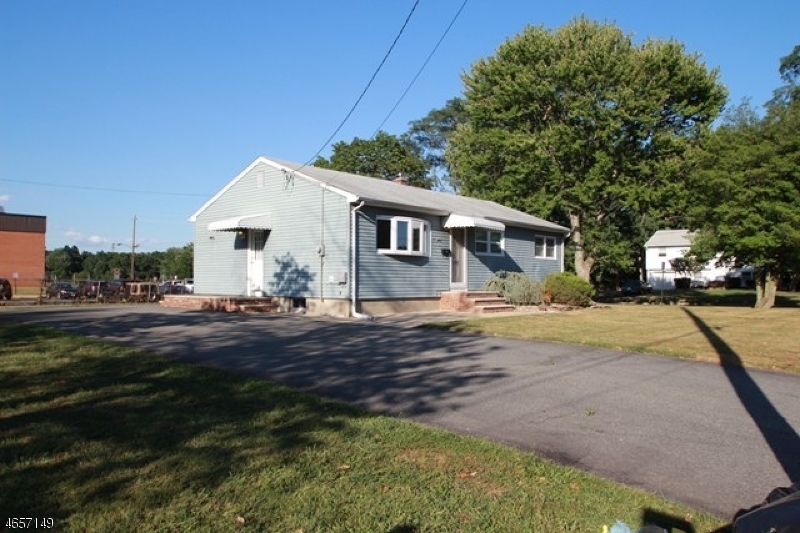 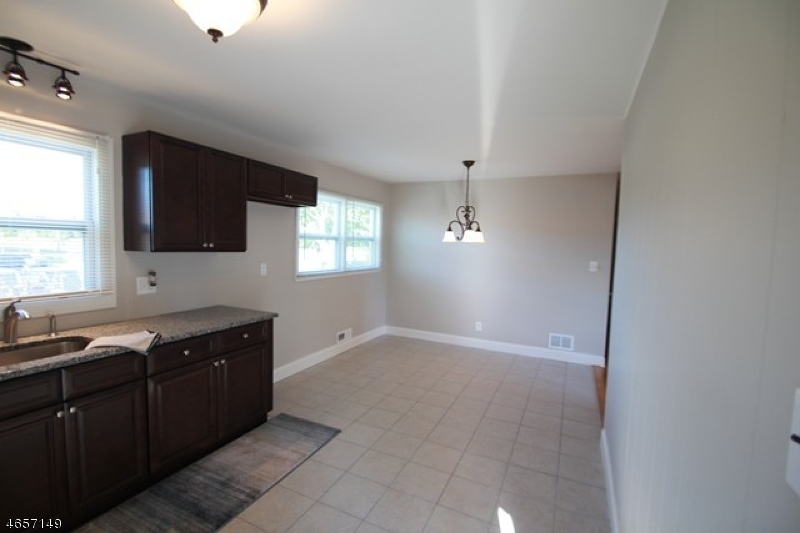 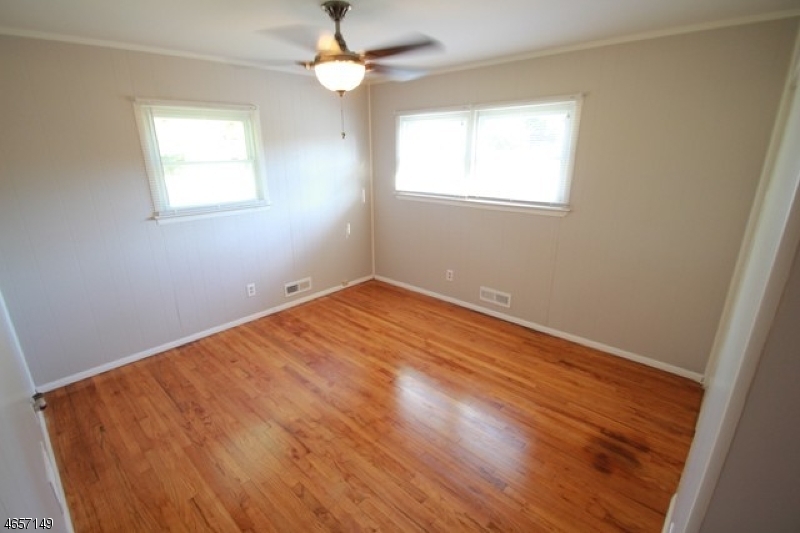 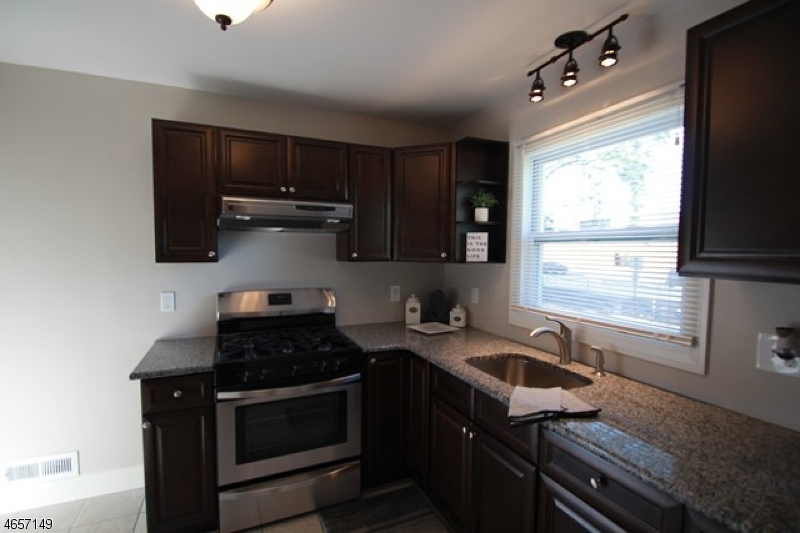 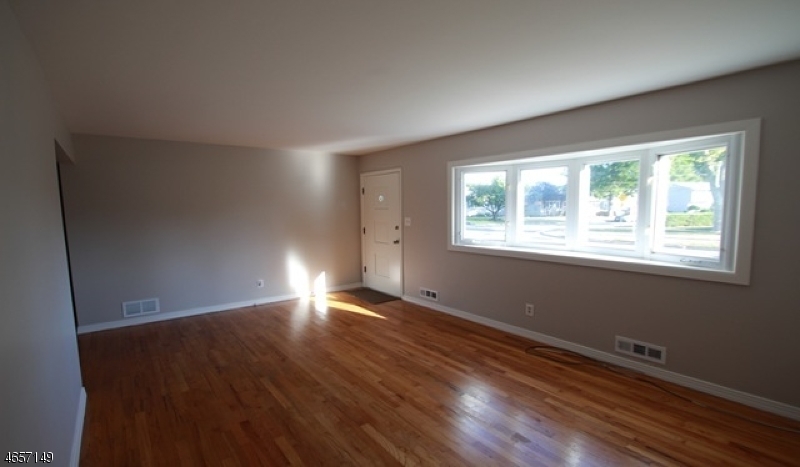 Completely renovated and updated 3 bedroom Ranch with 1/2 finished basement. 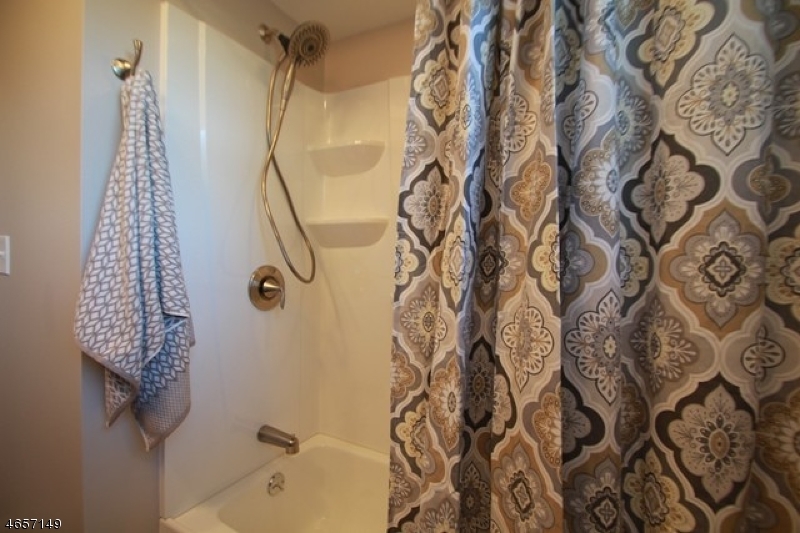 Hardwood floors, fresh paint modern tiled bathrooms, Ceiling fans in each bedroom, Granite counter tops with soft close kitchen cabinets. 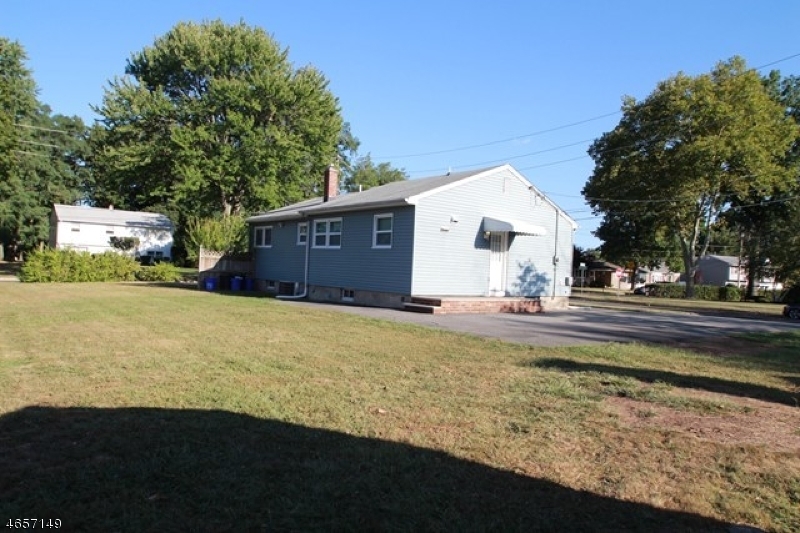 Oversized corner lot with 4 car driveway. 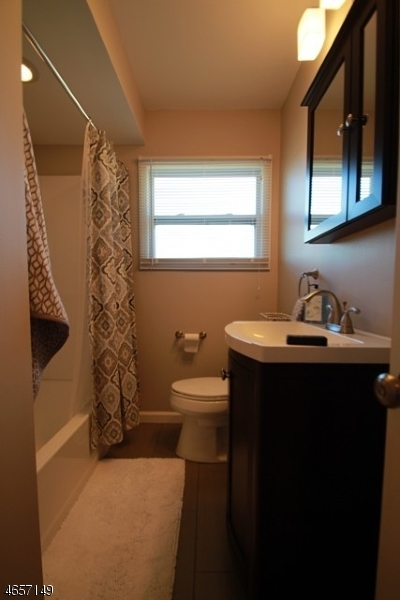 clean and modern.... A Must See!!! 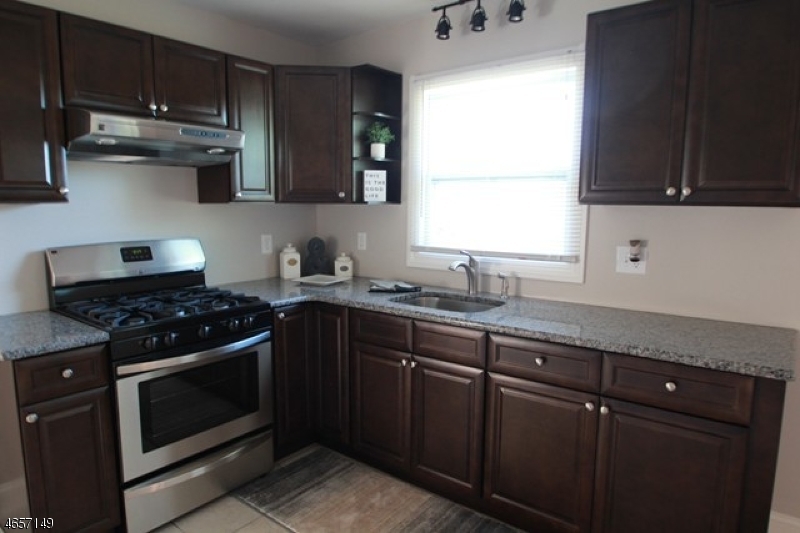 Washer/Dryer Refrigerator supplied by tenant.